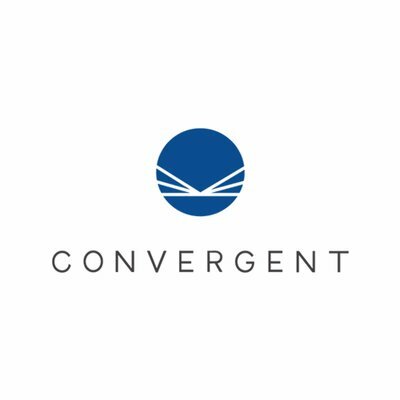 Convergent is a digital signage company, helping connect brands to people they care about. Convergent's FusionDX platform is a simple digital signage solution for creating, programming, distributing and monitoring content, whether it is across 10 or 10,000 displays. With an end-to-end automated workflow, the FusionDX platform gives you the tools you need to be successful without all the complexity.